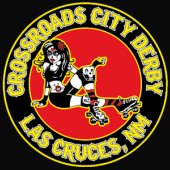 Crossroads City Derby (CCD) is the premiere women’s flat track roller derby league in Las Cruces, New Mexico. We compete locally and regionally with other roller derby leagues in New Mexico, Texas, Arizona, Oklahoma, Utah, California, and Colorado. Our goal is to promote good sportswomanship and female empowerment through the sport of roller derby. 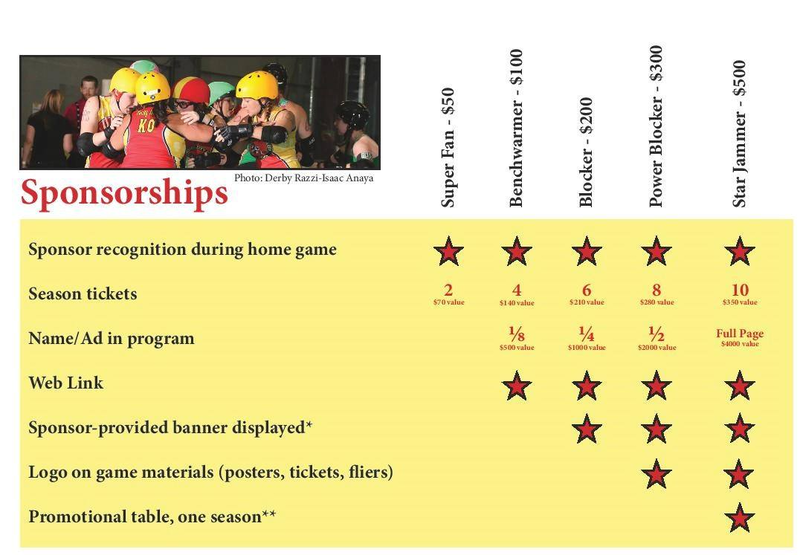 Crossroads City Derby (CCD) is a 501(c)(3) non-profit organization dedicated to promoting athleticism, good sportswomanship, and female empowerment through the sport of women’s flat-track roller derby. It is our mission to provide a positive and supportive environment that instills courage, integrity, and mutual respect in our athletes while helping them to excel in the sport that they love. On October 18, 2012, Crossroads City Derby became a member of the WFTDA Apprentice Program. On July 3, 2014, we were named a WFTDA Full Member League and are proud to be the top ranked league in New Mexico.